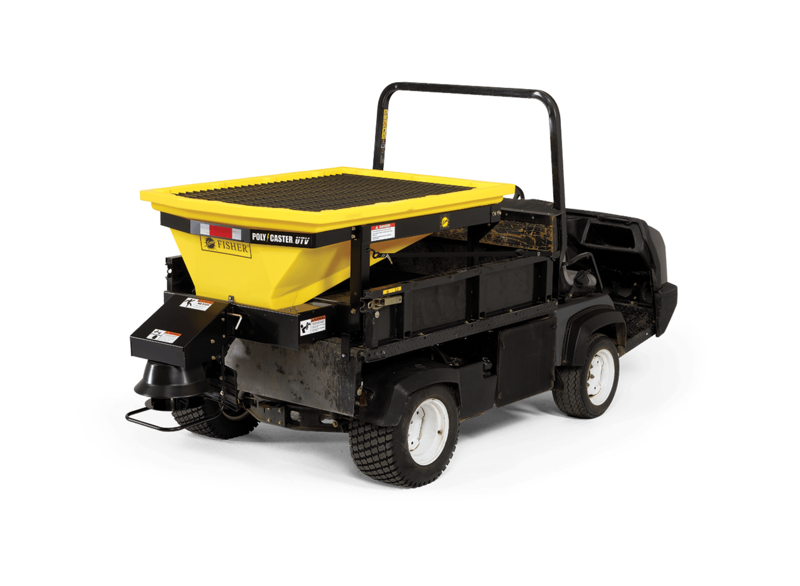 There’s no better way to apply the finishing touch to sidewalks, paths and driveways than with the FISHER®POLY-CASTER™ UTV hopper spreader. 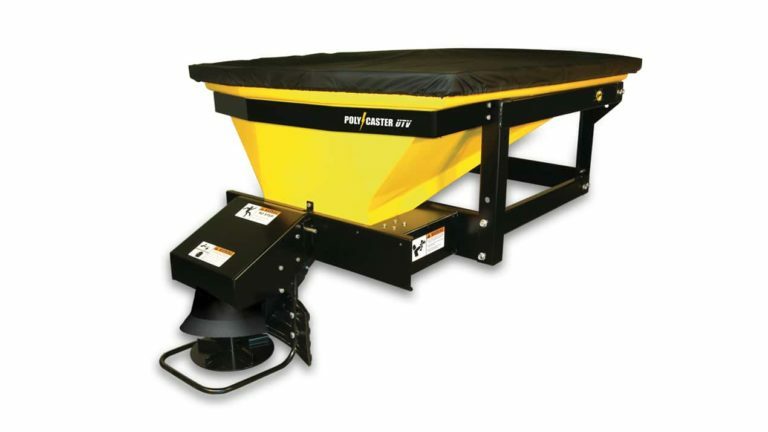 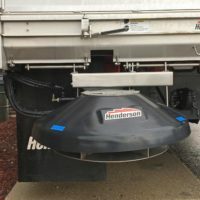 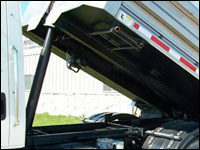 Designed specifically to fit into the bed of a UTV, the POLY-CASTER UTV hopper spreader lets you easily address the applications where only a UTV can go. 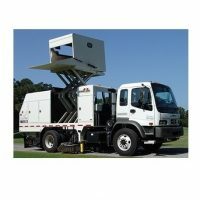 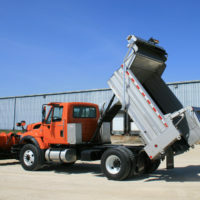 Why perform the job with anything else? Turn your UTV into a winter workhorse.